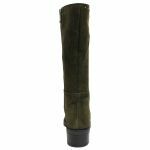 10872 by Paula Urban is a dressy and heeled long boot. You would wear 10872 with dresses, pants and underneath skirts. 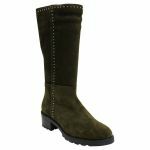 10872 has a longer oval toe and has an average to wide fit across the width of the toe and calf too. 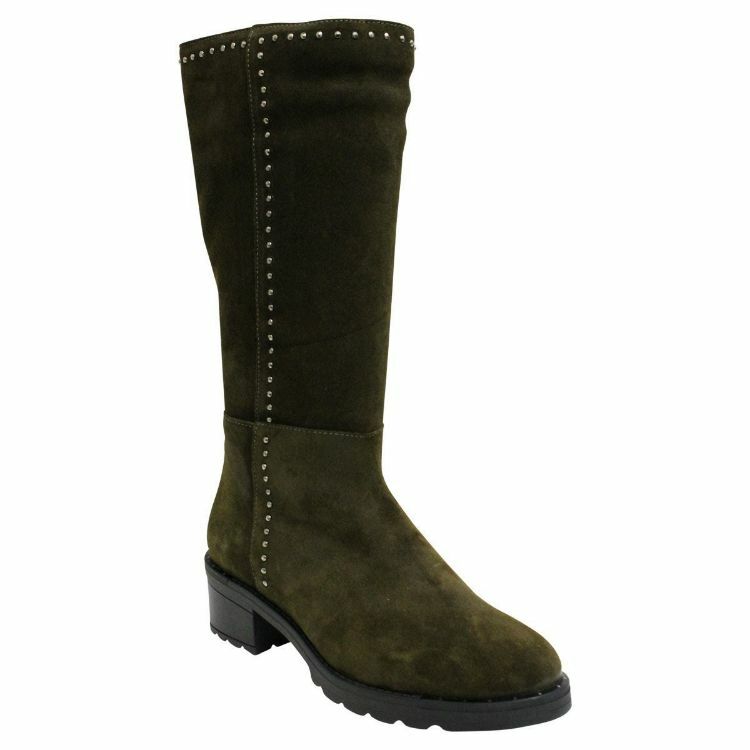 10872 is made from super soft suede that will keep you warm and comfortable all winter long! 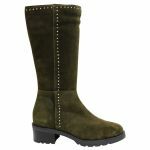 10872 has a treaded sole and low heel meaning these boots are made for walking whilst still looking ready for an evening out. We recommend protecting the leather with Waproo's Water & Stain Protector and maintaining the suede with Waproo's Suede brush. Please note: As leather is a natural product it differs from hide to hide. Natural variations such as texture change, scars, blemishes, dents, scratches and markings are not considered as faults but as part of the uniqueness of leather. These qualities are all telling factors of genuine natural leather rather than a default in the product.